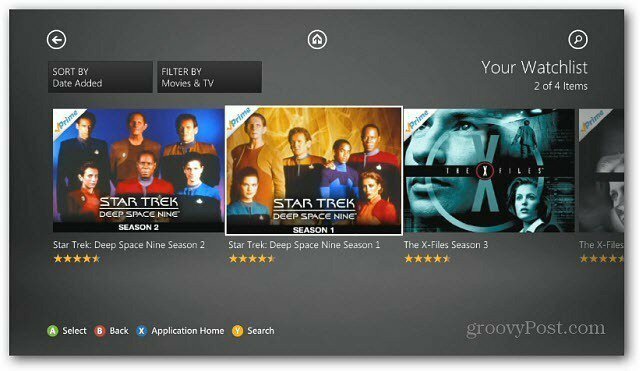 This week Amazon and Microsoft announced the launch of Amazon Instant Video for the Xbox 360. This new app for the Xbox adds to it’s value as your central home entertainment box in the living room. 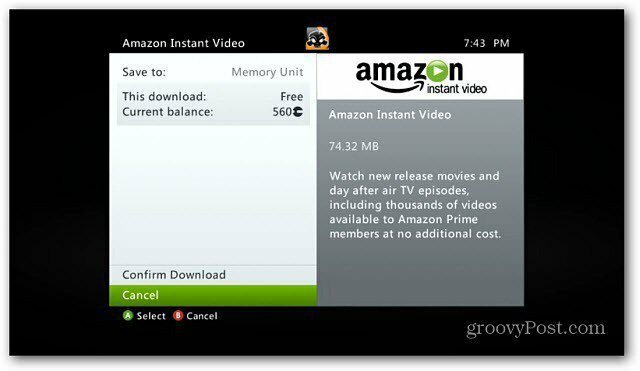 Any videos you’ve purchases or have rented out from Amazon will be available on your Xbox 360 as they would on your Roku, Apple TV, Kindle Fire or other devices that support it. With Amazon’s Whispersync technology, you can start watching a show on the Xbox 360, then switch to your Kindle Fire or any other supported device. The app is free, but if you’re an Amazon Prime member, you’ll be able to enjoy Instant videos with your Xbox Gold subscription. 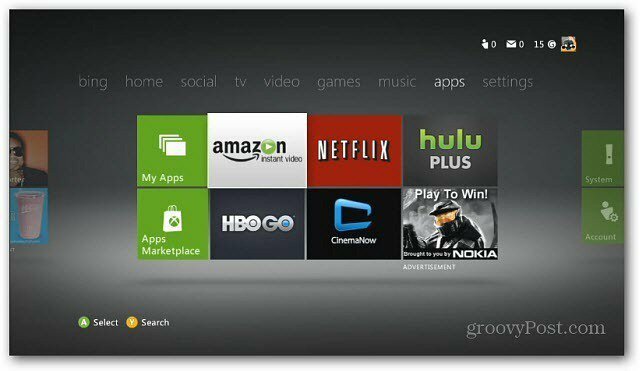 To get it, navigate to Apps on the main menu of the Xbox 360 dashboard. Then select the Amazon video Tile. If you don’t see the Amazon Tile on the Dashboard, go into the Apps Marketplace and select it. Then download the app which is just under 75MB in size. 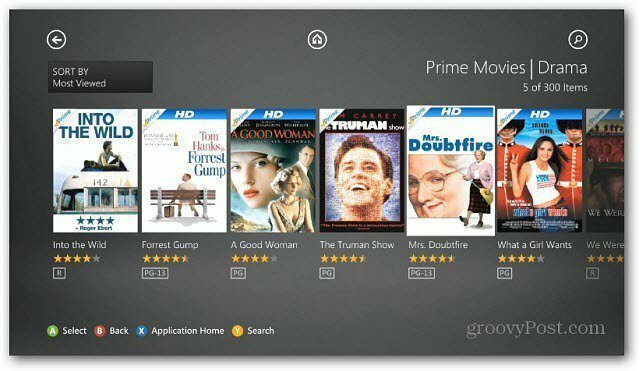 After installing, sign into your Amazon Prime account and start browsing for your favorite movies and TV shows. 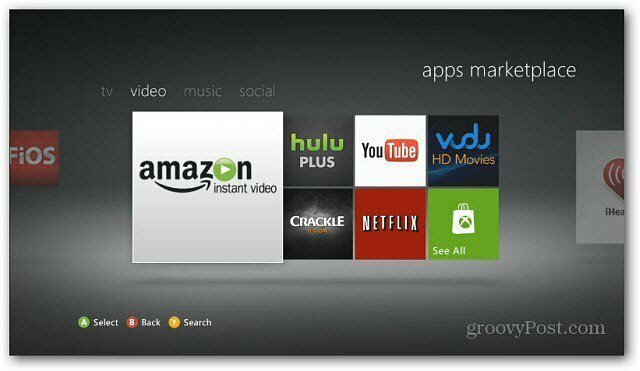 You can also easily add shows to your Watchlist and access them from the Xbox 360 or any other supported device.